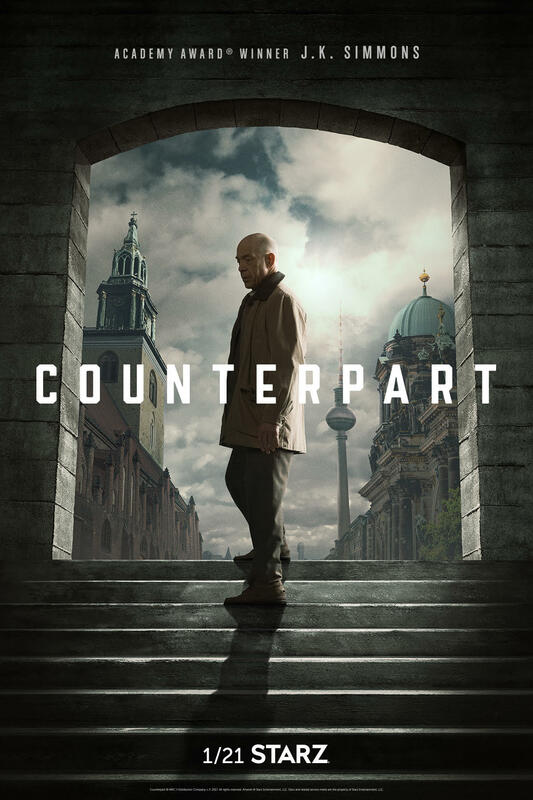 Despite two highly acclaimed seasons for the premium cable network, the sci-fi espionage thriller Counterpart will not be getting a third season from Starz, according to The Hollywood Reporter. Creator Justin Marks took to Twitter this morning to announce the news of the show’s demise. Though Starz chose not to move forward with the series, which was unfortunately only garnering roughly 500,000 viewers per episode for the network, Media Rights Capital has begun shopping the series to other networks in the hopes of continuing the critically-lauded story. “Justin, Jordan, J.K. and the entire cast and crew delivered a beautifully executed series. It was a pleasure working with this team on two seasons of expert storytelling brought to life by best-in-class performances across the board,” Carmi Zlotnik, president of programming at Starz, said. 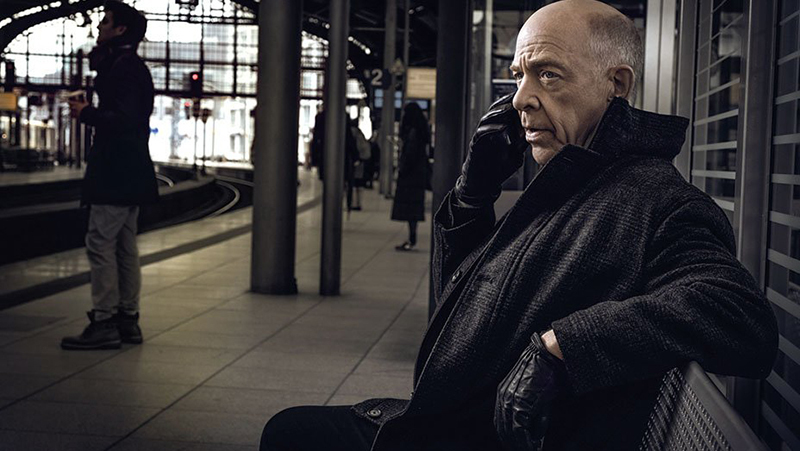 Season two of the critically-acclaimed Starz Original series “Counterpart” began production in Berlin in February. The 10-episode second season of the one-hour scripted drama is from creator Justin Marks, Gilbert Films, and Anonymous Content, with MRC serving as the studio for the series. Created, written and executive produced by Justin Marks (The Jungle Book), Counterpart Season 2 is also executive produced by Gary Gilbert (La La Land), Jordan Horowitz (La La Land), Morten Tyldum (The Imitation Game), and Keith Redmon (The Revenant), and Bard Dorros (Spotlight) with Anonymous Content. MRC serves as the studio for the series. The season two, and potentially series, finale will air on February 17 on Starz. The post Starz Gives Counterpart The Axe appeared first on ComingSoon.net.